From procurement to processing, we can assist you with all of your thermoplastic requirements. The wide range of thermoplastic elastomer formulations available, result in some of the best, soft, colorable, durable, easy-to-process rubbery materials. You can count on Star Thermoplastics to find a formulation that suits you the best. VideosLearn more about our processes, testing methods, and what we do each day. Case StudiesProof is in the pudding. Read more about the success that our customers had with using our diverse offering of thermoplastics elastomers. 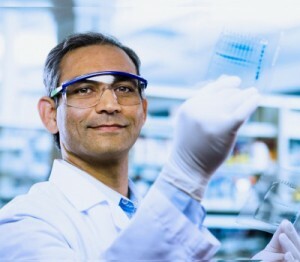 They found great results varying from cost savings, shortened processing times, improved performance and profitability. 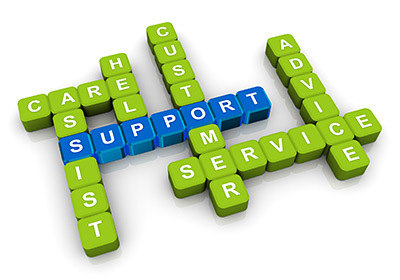 We know we can provide you the solution you’ve been looking for. Read our case studies to see how our solutions worked for other companies. Thermoplastic elastomers are a family of rubber like material that combine both the characteristics of rubber with the processing benefits of plastics. Thermoplastic elastomer family can be divided into two groups: engineered TPEs and specialty TPEs. The specialty TPEs group is a makeup of styrene ethylene butylene styrene block copolymers (SEBS), PVC Elastomers, and thermoplastic vulcanizates(TPVs). The engineered TPEs group is made up of polyether block amide (PEBA), copolyester elastomer (COPE), and thermoplastic urethane (TPU). Thermoplastics, or thermosoftening plastics, are polymers that soften at very high temperatures, solidifying as they cool. 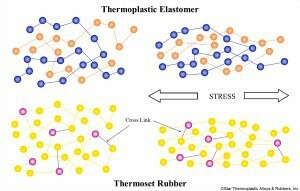 Most thermosplastics are remold-able, which sets them apart from thermosetting plastics which are known to break down and reset upon cooling. Thermoplastic Elastomers, or TPEs, have additional elastomeric properties; they have high flexibility and resiliency, with the ability to stretch and continually return to their original shapes. A key character to consider when selecting the TPE product is the degree of hardness needed for your application. Hardness is defined as a material’s resistance to permanent indentation. 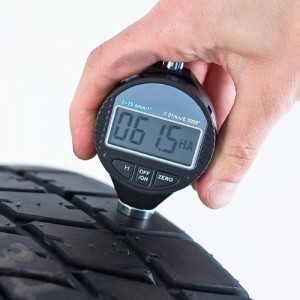 Durometer is one of the most widely used scale systems. The instrument that is used to measure hardness is called a Shore durometer. The hardness is measured by placing the Shore durometer with the appropriate scale on the material to be tested. A spring is used to push a metal indenter into the surface of the material measuring how far the indenter penetrates the material. Shore durometers come in a variety of different ranges. Not all degrees of hardness can be measured on the same scale and not all material can be made at all levels of hardness. For thermoplastic elastomers we typically find that our material can most often be measured on the Shore A, Shore D and Shore OO scales. Thermoplastic vs. ThermosetDo you know the difference? Thermoplastics and thermosets sound alike but in fact, have very different properties and characteristics. It is important when making your material choice to understand the unique difference in their properties and characteristics. These two material categories are ideal materials for different applications and selecting the right one can make a difference in the performance of your product. 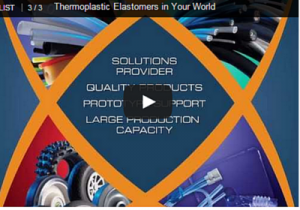 At Star Thermoplastics we aim to provide valuable resources and solutions for our customers. One of our greatest resources is a blog that provides a great mix of technical posts from a variety of experts, as well as videos, images, industry articles and stories from employees and our customers. If there is something you would like to learn more about let us know. 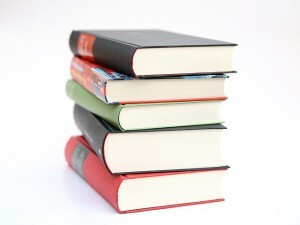 Our blog is one of our best ongoing resources and we hope you enjoy it. 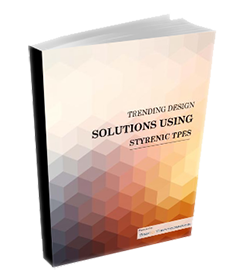 Get access to "Trending Design Solutions Using Styrenic TPEs" eBook and our monthly newsletter for free! Please check your email to confirm your subscription and to receive your free eBook.